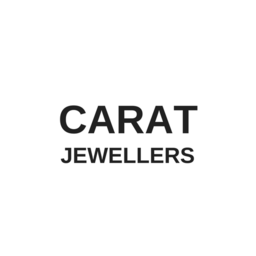 Shop Carat Jewellers in Calgary at CF Market Mall for the highest quality diamonds, jewellery, Swarovski crystal and jewellery, bracelets, bangles, earrings, watches and more. Discover true gems from the several elegant collections found in store. Our jewellery experts will help you find the perfect gift for that perfect someone or find that simply elegant piece of jewellery you never knew you needed. Find the best jewellery for any occasion when you shop at the Carat Jewellers Calgary location.